The WWE United States Championship has changed hands as Jeff Hardy defeated Jinder Mahal to win the title on the April 16th edition of Monday Night Raw. 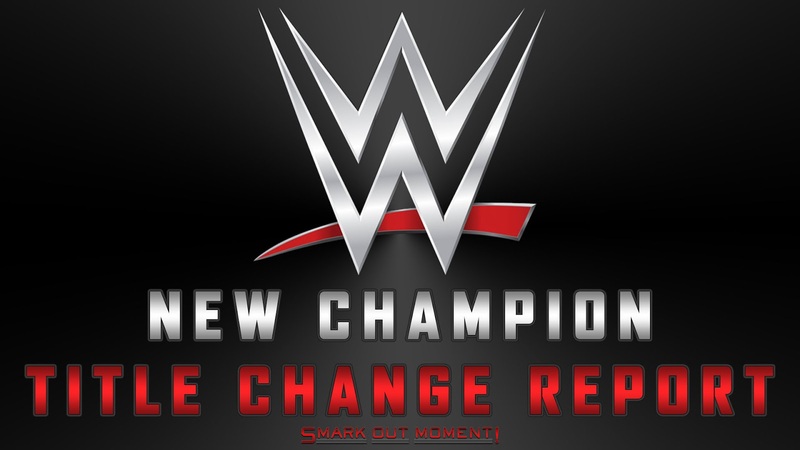 My immediate reaction: WWE really is just swinging for the fences lately and changing EVERYTHING around, and I'm really concerned that they're not thinking these actions through. You mean to tell me the plan a few months ago was for Bobby Roode to drop the title to Randy Orton so that he could drop it to Jinder Mahal at Mania, so he could drop it to Jeff Hardy on Raw while switching over in the shake-up? Please. With that being said, I'm okay with Jeff being the champion, so let's see where this goes. What do you think of Jeff Hardy winning the United States Championship?